Submit Comment for Is Taking Chelated Calcium causing Vitamin D3 Cramping? 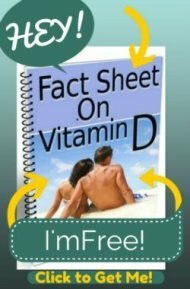 Is Taking Chelated Calcium causing Vitamin D3 Cramping? 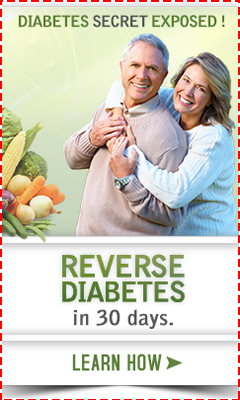 Return to Is Taking Chelated Calcium causing Vitamin D3 Cramping?.